When you have inserted content on a page, you can press the Preview tab to view how the page will look on the website. This can be done even though the page has not yet been published to the website. 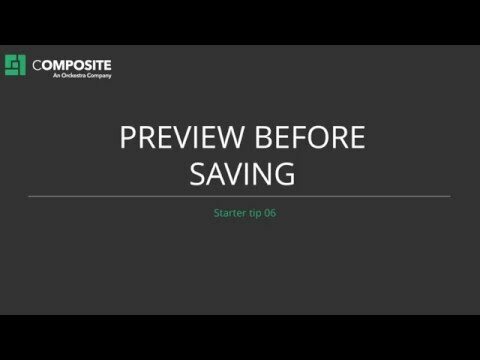 Watch how you can preview your page changes before saving them.